What Is Key Lime Pie Juice Like To Vape? When you vape our key lime pie ejuice you will note the fresh lime pie flavour filling up your mouth. The taste of the lime is the dominant flavour with the sweet pie flavours perfectly underpinning it. It's a fresh, smooth and energetic vape that wakes up the taste buds and is spot on with the real dessert. The exhale produces the same clean crisp flavour and leaves a pleasant lime aroma. 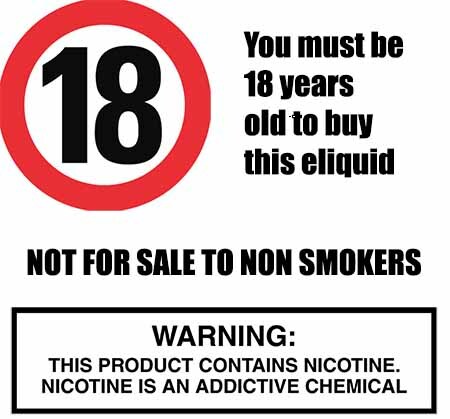 Whether it's this citrus dessert vape juice of any of our UK manufactured premium liquids. We can assure you that all our own brand liquids DO NOT contain:- Diacetyl, Acetoin, or Acetyl Propionyl, refined sugars, protein, genetically modified ingredients, animal ingredients of any kind, preservatives, sweeteners, or colours. Is Vaping Key Lime Pie eJuice Vegan & Vegetarian Safe? Thankfully yes. The Vape Shop only produces dessert flavoured e liquids that are gluten free and suitable for vegetarians, and vegans. 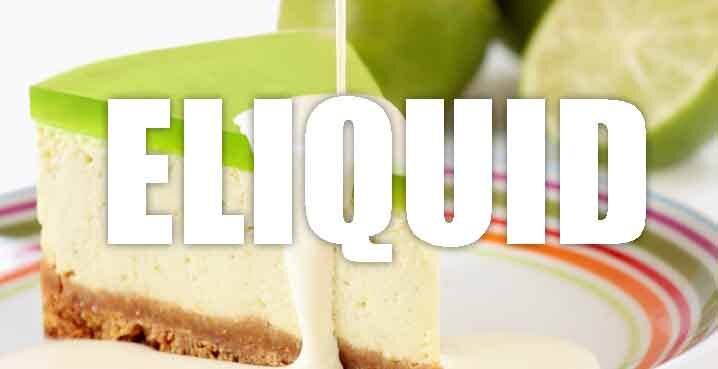 You can rest assured when purchasing this dessert e liquid flavour that it contains only the purest ingredients.